I am thankful to be a part of a family that loves the adventure of travelling to new places. 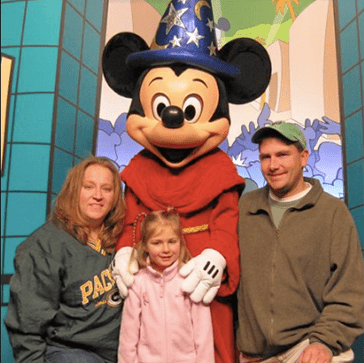 We travel all over the country in search of new sights and experiences, but Disney remains our favorite place to spend time as a family and make magical memories. I’ve long been a fan of all things Disney, and even more so after each and every time I experience the magic through the eyes of my daughter. I’m thrilled to be entrusted by others to help plan their Disney vacations.